Boeing has been quietly working away at a new aircraft, the B737-8-200. 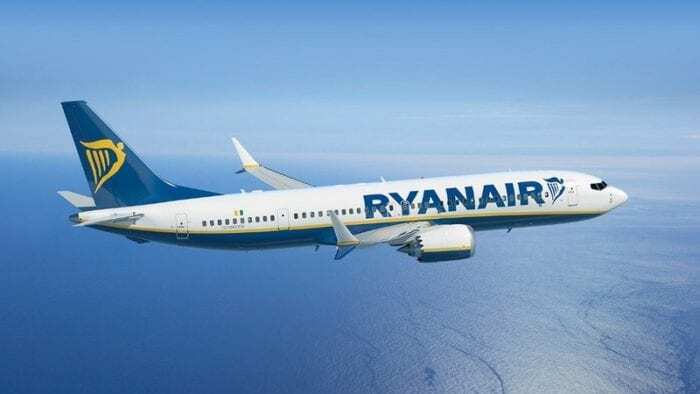 A 200 seater B737 has been specifically designed to be delivered to Ryanair. The aircraft has additional emergency exit doors in the mid-fuselage to allow the higher passenger numbers. Back when Ryanair originally ordered the aircraft in 2014, it ordered 100 of the model. The aircraft will allow the low-cost carrier to carry even more passengers throughout Europe. Now, it has been reported that the aircraft underwent its first flight on January 13th from Boeing’s Renton plant. 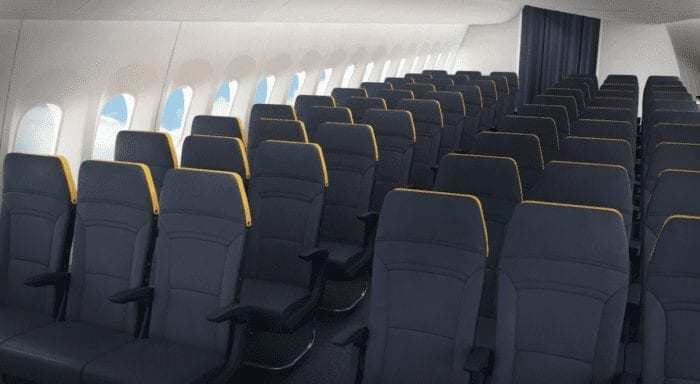 According to Boeing, the new B737 MAX 200 will give Ryanair 20% more fuel efficiency per seat than the most efficient single-aisle aircraft. The aircraft has been specifically designed to cope with the high paced increase in demand in the low-cost market. Boeing estimates that by 2033 the B737 MAX 200 will account for 35% of single-aisle aircraft capacity. The Aircraft is based on the B737 MAX 8 Airframe, which is itself designed to accommodate around 162–178 according to Boeing. The American manufacturer also states that the Ryanair B737 MAX 200 will seat up to 210 passengers. 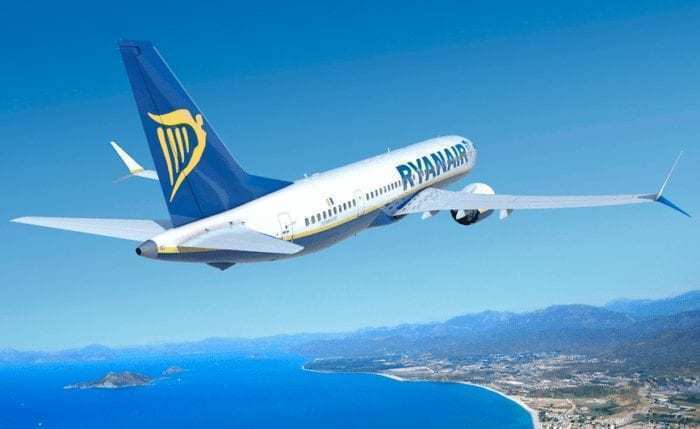 Would you fly on Ryanair’s 200 seater B737? Let us know in the comments down below! Talk about spam in a can or cattle cars holy moly. I have flown on Ryanair before and it wasn’t that bad I don’t know how it’s going to be on a 200 passenger one. When I flew I paid the extra to have the seats up front and early boarding. The seat pitch will increase!